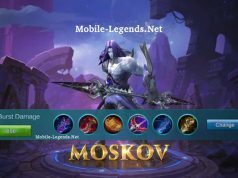 Hi guys, today Rafaela build for team in Mobile Legends. 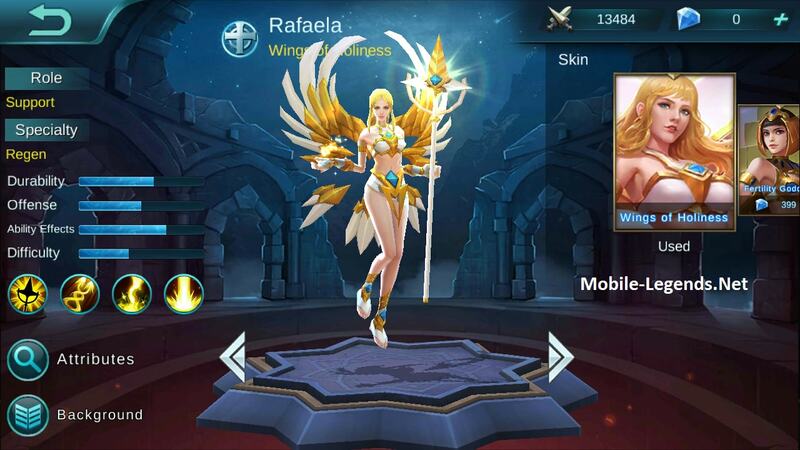 Rafaela is heal and buff to team, well what items for Rafaela. 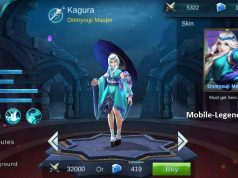 AP and durability is very important bcs Rafaela must be survive in tf. Note: By commenting, you can help to get information about Rafaela items. does astral wand also increase rafa’s healing magic? The last buld I got from you isn’t working for my style of battle. Lol exactly same items i choosen myself. Works well just dont go in front of everyone…. If your team is good 20 or more asists is granted….